This week’s Surfin’ considers the final courtesy of a radio contact: The QSL card. Don't put words in my mouth (or on my paper), Bill. 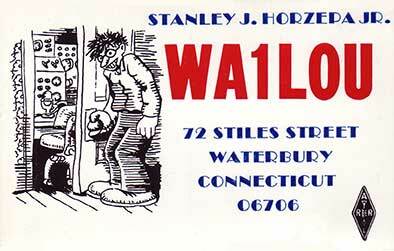 I never wrote that "a QSL card is obligatory," nor did I "tell hams what they should enjoy."